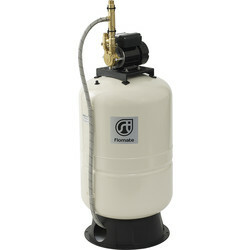 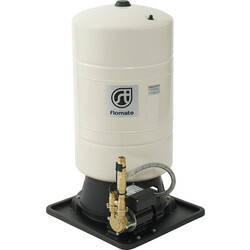 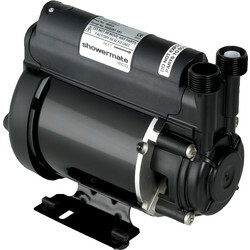 Boost the current pressure of your shower system with a shower pump from Toolstation. 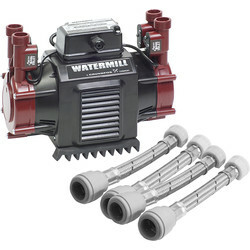 Browse single and twin shower pumps from renowned shower pump suppliers Stuart Turner and Watermill for an effective shower with a range of bar pressure. 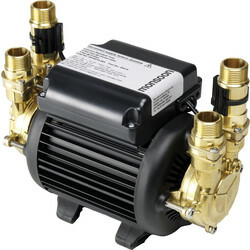 We stock a variety of Stuart Turner shower pumps such as the Monsoon twin shower pump for installation into vented systems to pump hot and cold water. 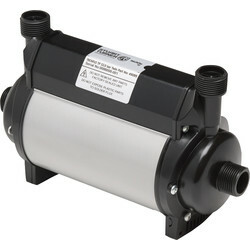 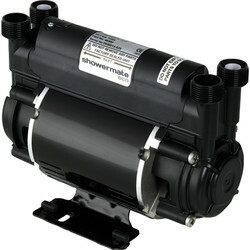 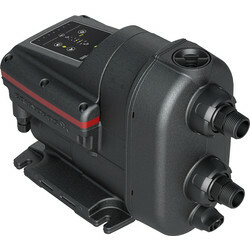 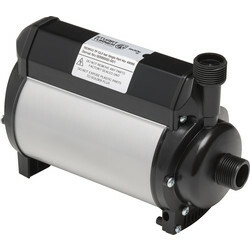 For shower and bathroom applications, consider the Watermill shower pumps. 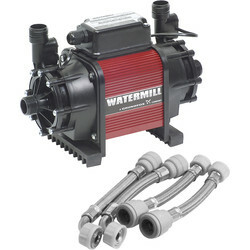 Find Watermill impeller shower pumps as a single or twin shower pump with automatic overload protection. 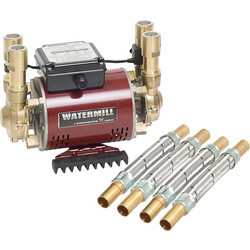 The Watermill brass single and double shower pumps come with vibration feet to keep noise to a minimum. 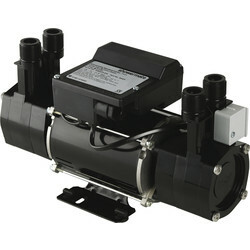 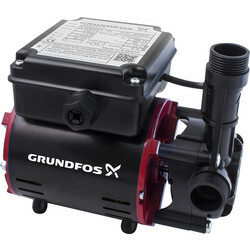 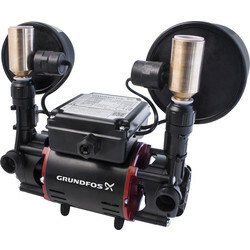 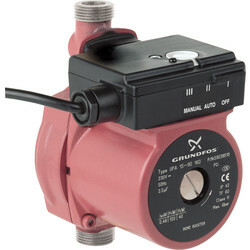 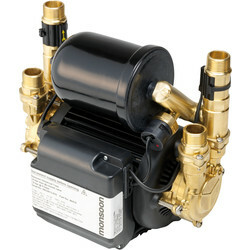 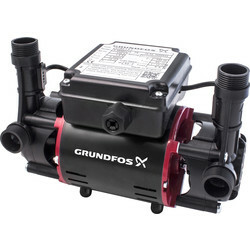 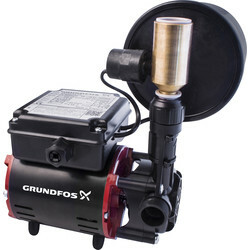 Negative head pumps for special applications are available with the shower pump range. 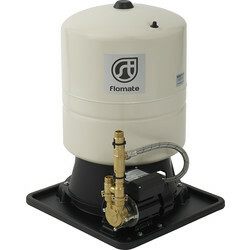 Spend over £10 in our online store and receive free delivery with your order, or click and collect from the closest Toolstation branch.